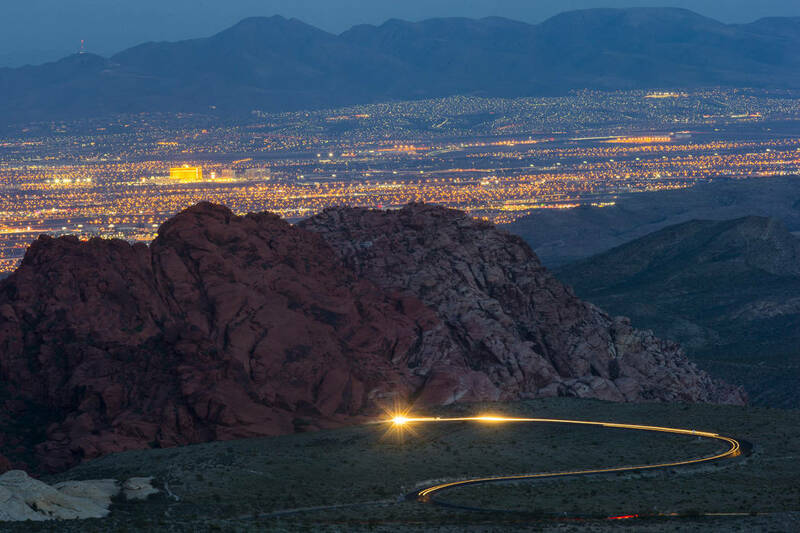 Trails and visitor facilities closed over the summer will reopen for the public to enjoy as the weather cools, but Red Rock Canyon National Conservation Area will begin limiting hours as darkness begins to fall earlier. 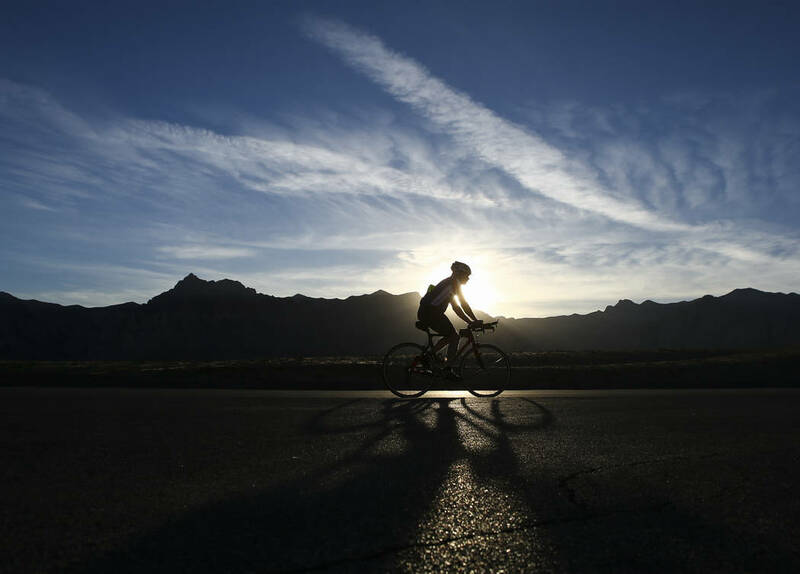 Fall began more than two weeks ago, but last week marks the official change in seasons at Lake Mead, Red Rock and other outdoor destinations in the area. That’s when trails and visitor facilities that were closed over the summer were reopening for the public to enjoy as the weather cools. At Lake Mead National Recreation Area, two trails leading to the Colorado River through Black Canyon were set to reopen Oct. 1. The National Park Service started closing the Goldstrike Canyon Trail on the Nevada side of the river and the White Rock Canyon Trail on the Arizona side during summers several years ago after a string of rescues and several heat-related deaths. The 5-mile round-trip Goldstrike Canyon Trail can be reached from the Hoover Dam exit off the newly-opened stretch of Interstate 11 and features a new parking area and informational sign with links to a downloadable map of the area. The area known as White Rock Canyon can be accessed from U.S. Highway 93, about 3 miles southeast of the Hoover Dam bypass bridge, and features multiple trails leading to the Arizona Hot Spring, the Liberty Bell Arch and the Colorado River. Oct. 1 also marked the start of expanded hours at the visitor contact station at Sloan Canyon National Conservation Area. The facility, at the southern edge of Henderson, is open only on weekends during the summer but will now be open daily from 8 a.m. to 4:30 p.m. 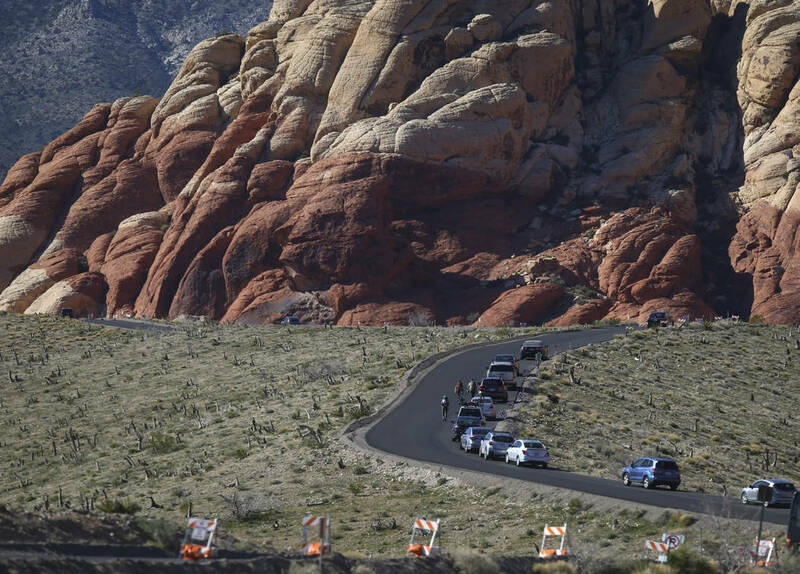 Meanwhile, shortening days will mean reduced hours for the 13-mile Scenic Loop Drive at Red Rock Canyon National Conservation Area. Starting Oct. 1, the loop road began closing an hour earlier, at 7 p.m., through the month of October, then shut down at 5 p.m. from Nov. 1 through the end of February. And for anyone looking to warm themselves and roast some marshmallows this fall, seasonal fire restrictions were lifted on public land across Southern Nevada in mid-September.